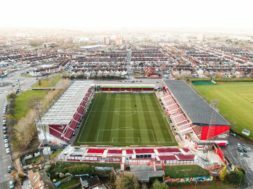 Home The County Ground Joint Statement from the Trust, Supporters Club and STFC, as all come together to work on a joint bid for the County Ground Purchase. 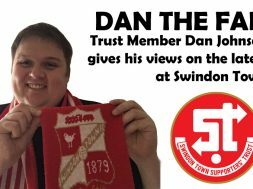 “We’ve been in discussions with the Trust for a while and asked them to include the Swindon Town Supporters Club in their work. 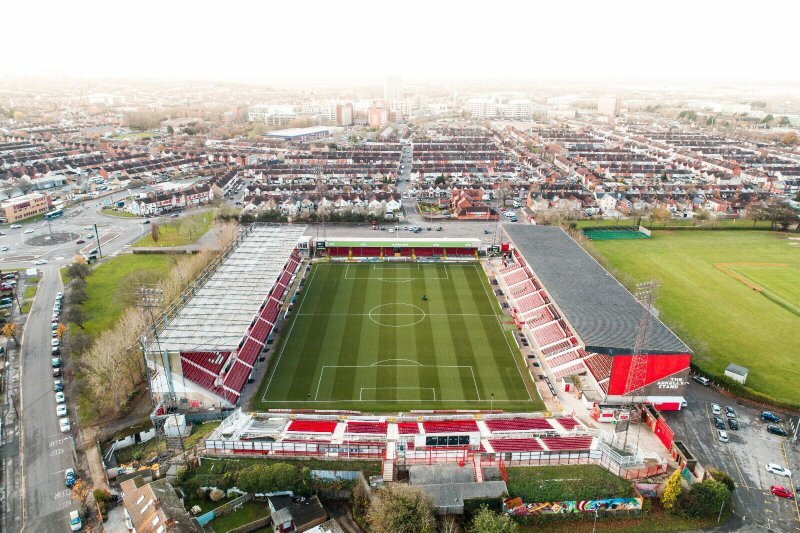 We want everyone involved and we believe this will be a unique opportunity for every single Town fan to own a piece of the County Ground. 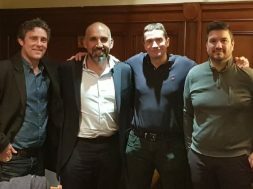 There will be a lot of legal detail to work through regarding the proposed joint venture and there will no doubt be things that require some extended discussion, but we are confident that a deal can be achieved for the future success of the club, and for the Town as a whole. 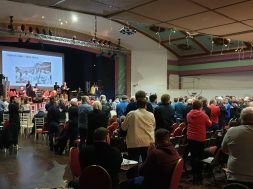 We believe this is a positive step that enables community and club to unite, grow and move forward together. 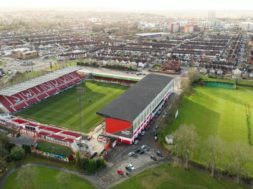 The move was greeted with praise by Ann Alder, Chair of the Swindon Town Supporters Club, who said: “We’ve been watching the stadium purchase situation for some time and like everyone else, we wondered how it would conclude. It’s fantastic news that both the Club and the Trust are working together on a joint bid and the Supporters Club will also be involved. If this comes off, every Swindon Town fan can play a part in the future success of the football club. Both parties had previously expressed their intention to purchase the stadium and held numerous independent discussions with Council officers.